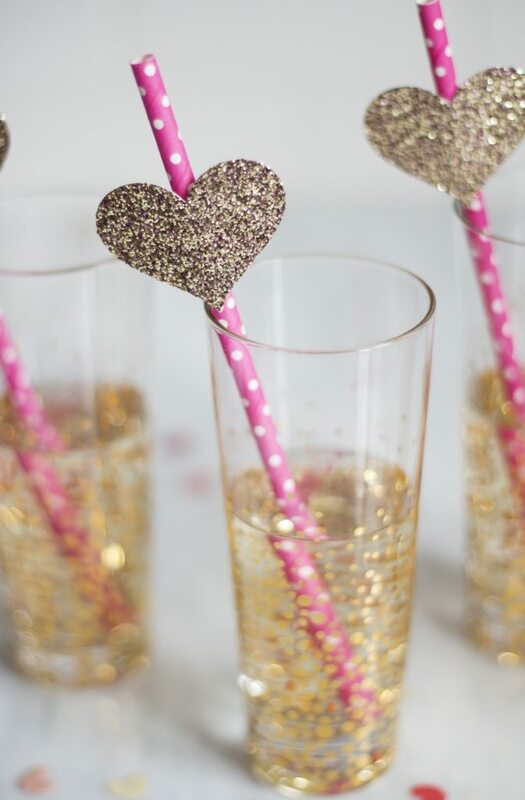 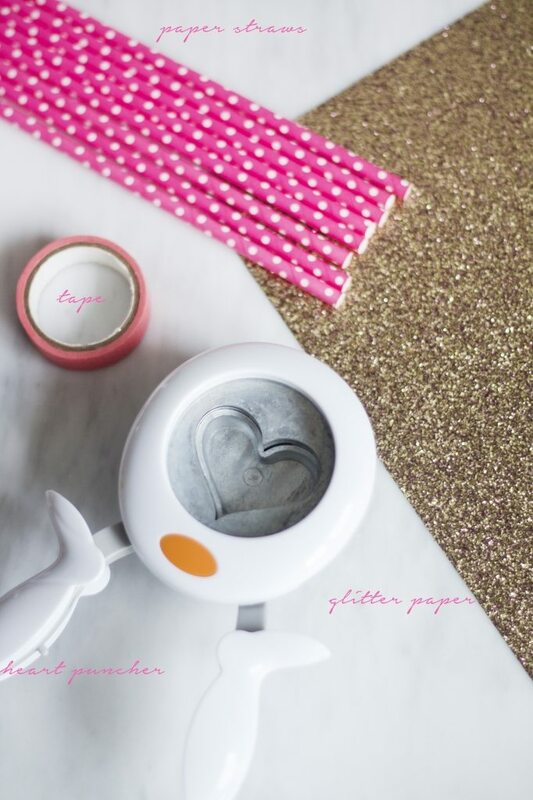 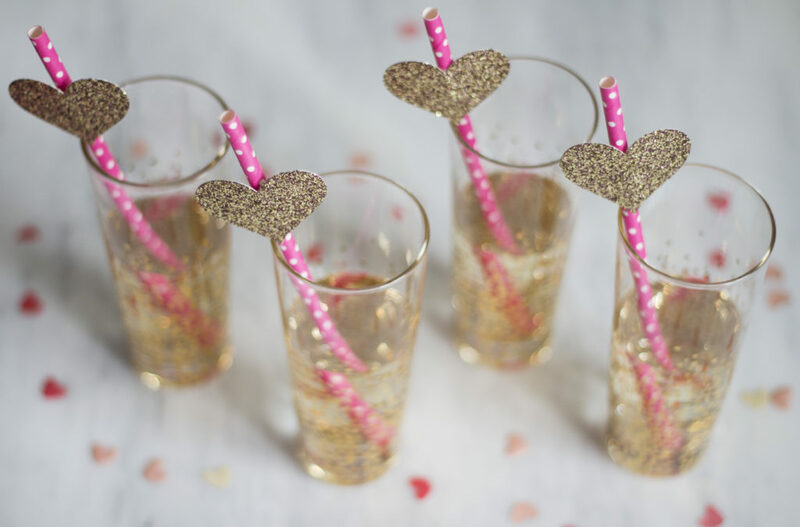 These gold heart paper straws could possibly be the easiest and one of the cutest Valentines Day DIY ideas around, no? 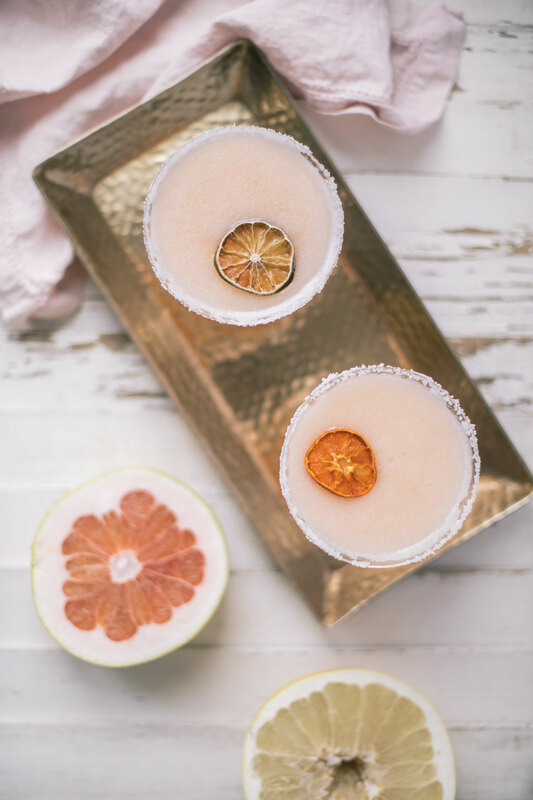 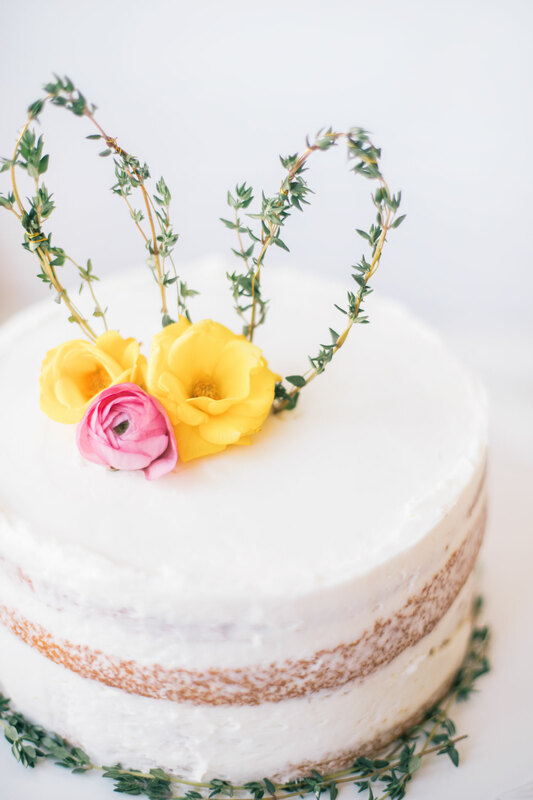 They are the perfect addition if you are hosting a Galentines day party with your friends and want to finish off a signature cocktail, or celebrate Valentines day with toast to your sweetie. 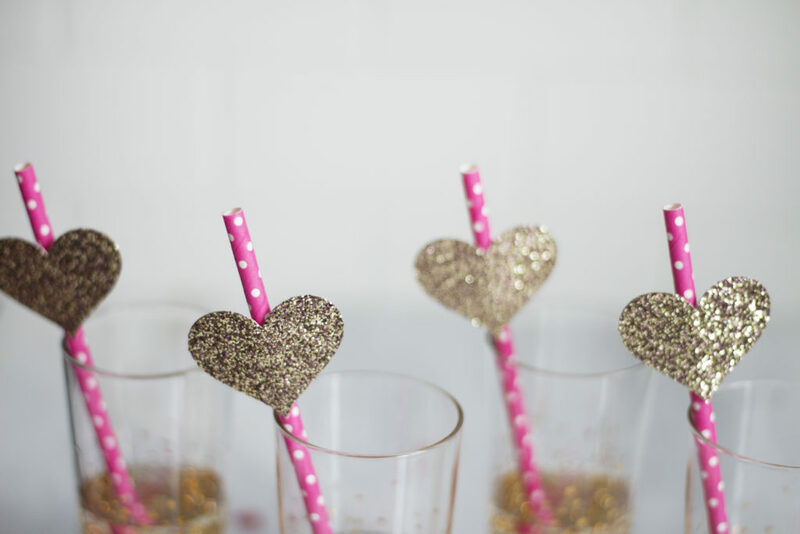 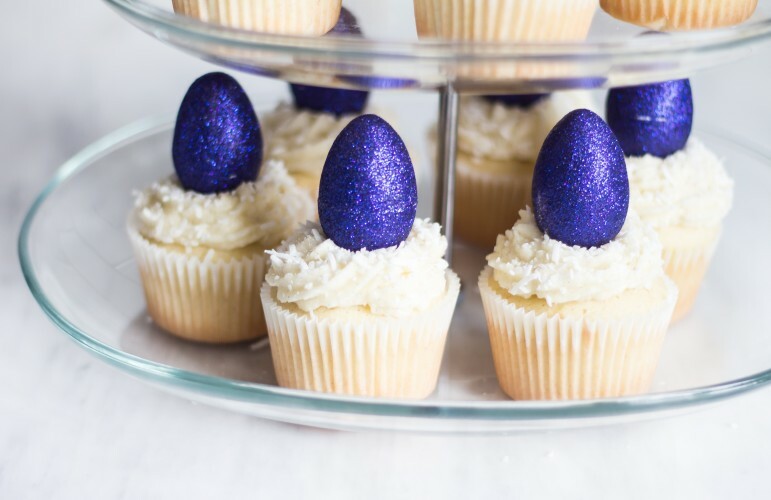 They also just look really adorable all together in a tall glass on a bar cart, or tray. 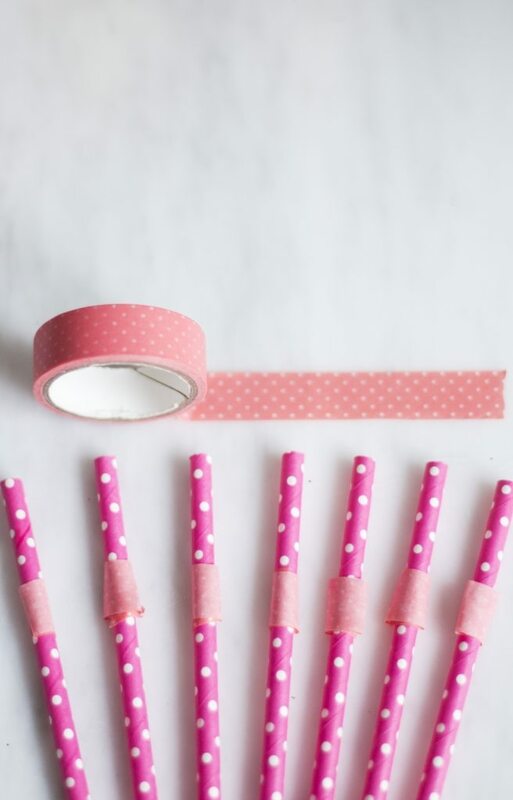 Time to get crafting! 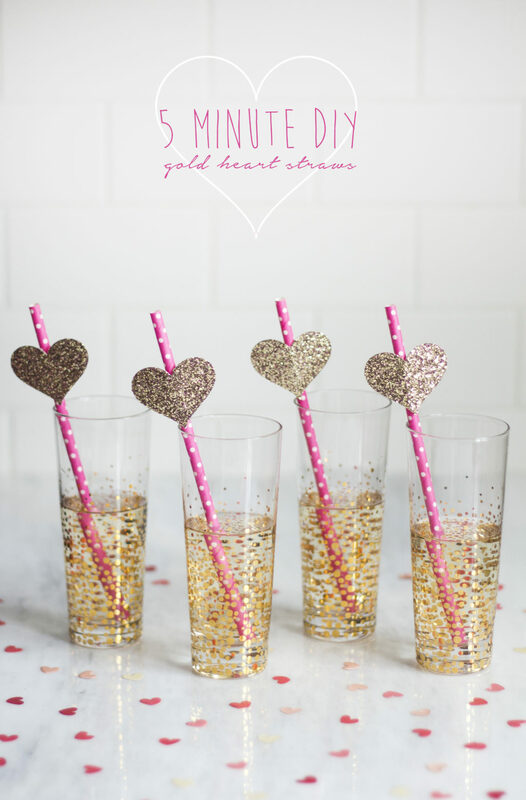 Step 1: Begin by punching out multiple hearts in the glitter paper. 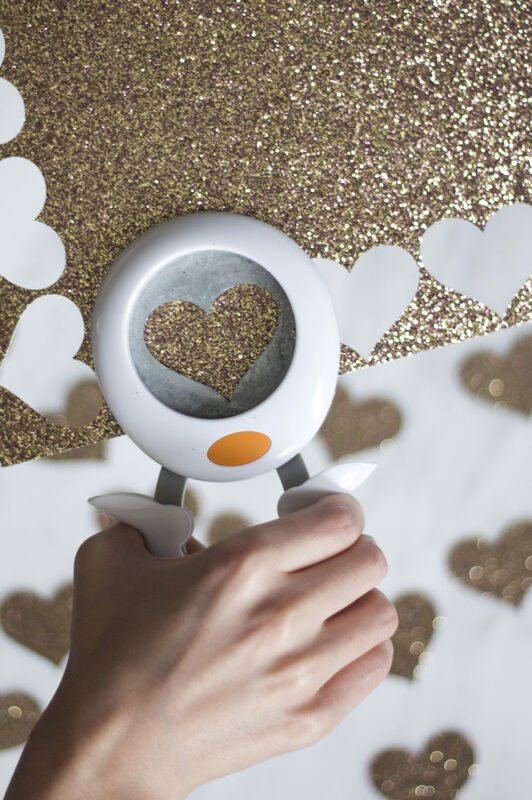 Make sure to punch them as closely as possible to get as many hearts of the paper as you can. Step 2: Using either double-sided tape or a hot clue gun, tape or glue hearts onto the straws.